It’s been far too long since we’ve checked in on our buddies over at johnnie-O. Sure, we have an East Coast bias, but we can’t deny the fact that the boys out West are turning out some fantastic goods. 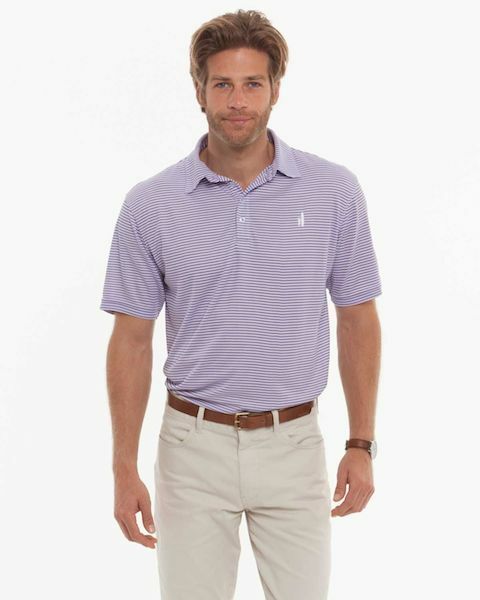 One of our favorite additions to their lineup is the Bunker Striped Polo. There are certain things we keep an eye out for regardless of season. Things that we know will never be out of style, and rarely, if ever, go on sale. Basically anything that bares the Barbour name falls into this category. If you’ve had your eye on something, head on over to Country Club Prep and see if you can score a deal. 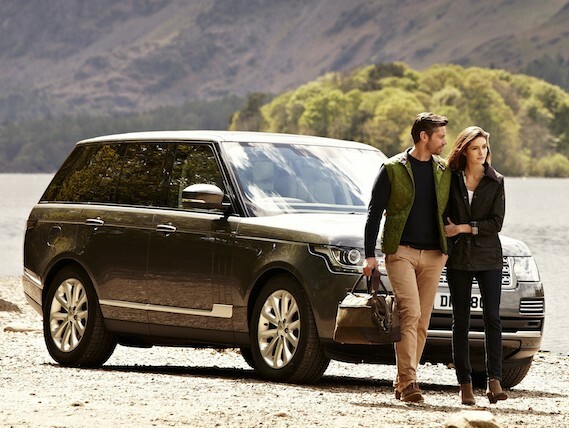 Just about their entire Barbour collection is on sale today. We’ve found that, every once in a while, it’s good for the soul to steal away on a quick adventure. Maybe it’s a trip to the local state park, or a last minute decision to head towards the coast for a night or two. Whatever it is for you, having that time away from the chaos of every day life is never a bad thing. 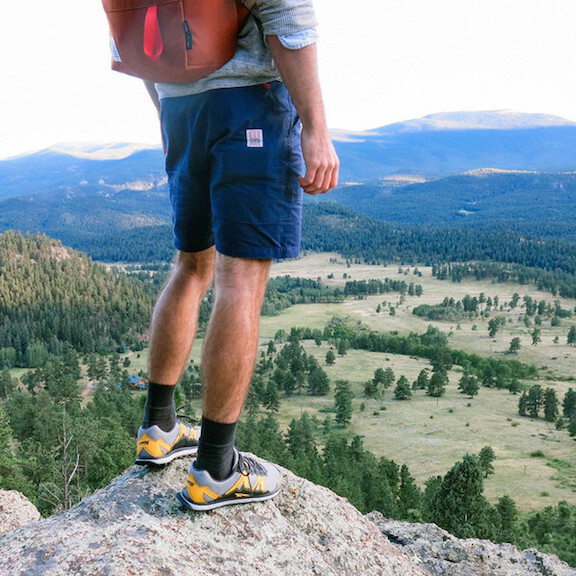 Lately, one of our favorite brands when it comes to adventure type gear is Topo Designs. Their Mountain Shorts will definitely be coming along on our next adventure. We’ve had some pretty rough weather hear in Annapolis over the last couple of weeks, and while we’ve been fortunate enough to avoid any major damage, we have managed to get caught out in the rain on more than one occasion. Of course, that means we’ve been on the hunt for some additional rain gear. 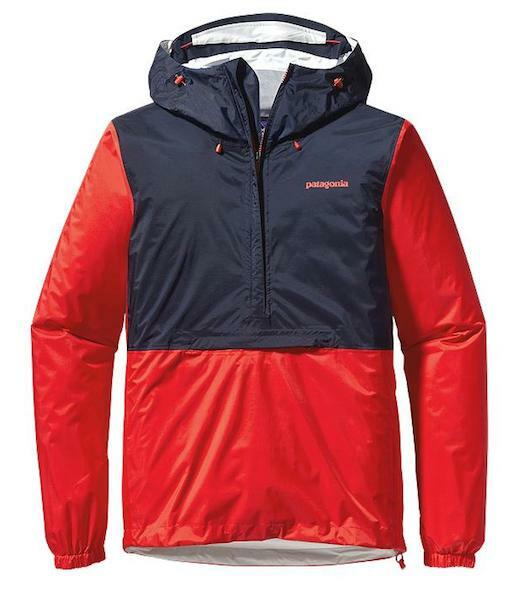 High on our list of wants is the Torrentshell Pullover from Patagonia. 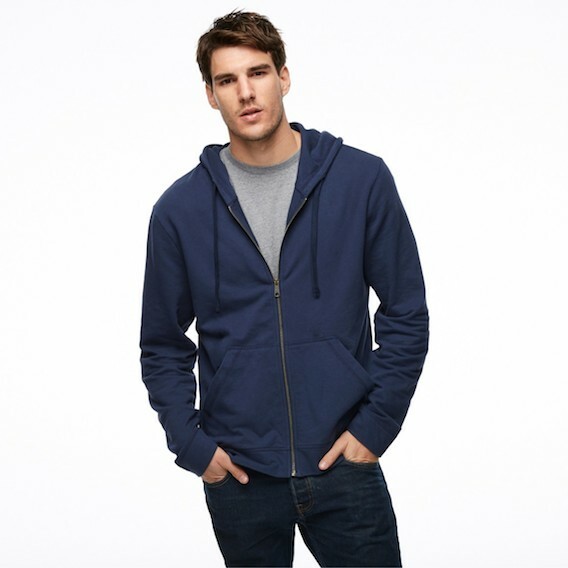 One thing that always finds it’s way into our travel bag for a trip to the beach is a casual hoodie. Sure, it might seem counterintutive, but after a day baking in the sun an extra layer at the dock bar or around a bonfire always comes in handy. This year, we’re going with one that’ll probably handle hoodie duties for the next few Summers, it’s the Weekend Full Zip from American Giant. This weekend, our favorite barber shop, the Quinntessential Gentleman, had an event that allowed customers to custom dye their own Tretorn Nylites. Nylites have been one of our casual shoes of choice over the last couple of years, and we were really disappointed that we couldn’t make it down for the festivities. 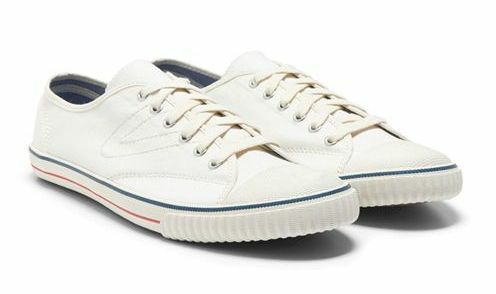 In an effort to get our Tretorn fix we decided to see what’s new on their website. Right away, their Tournament Canvas caught our attention. We’re suckers for a good nautical print. 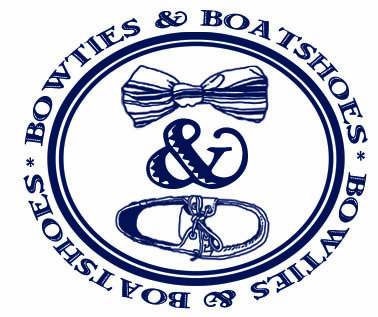 Whether it’s bold flags, subdued anchors, or something in between, we’re almost always fans. 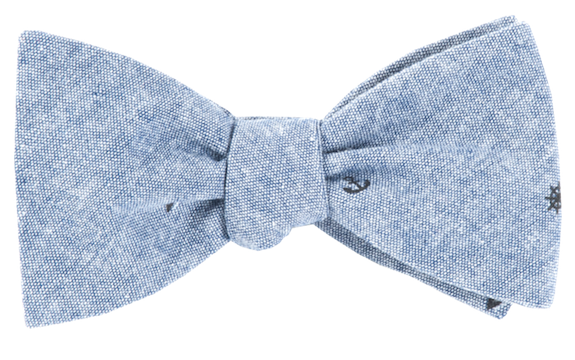 The team at The Tie Bar recently unveiled a tie with a nautical theme that we absolutely love, take a look at their Mainsail Chambray Bow. Every year we try to find a short sleeve button down shirt that actually looks good. We’ve gotten lucky a time or two, but with so many epic failures over the years, it may just be time to call it a day. Luckily, the resurgence of the popover is still alive and well, and we love it as an alternative. 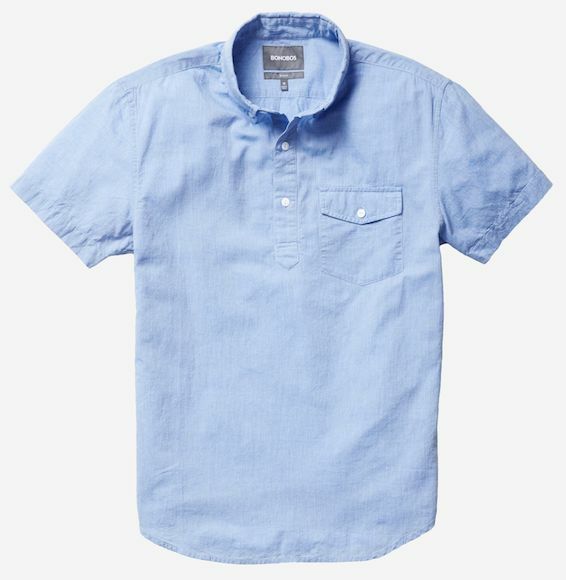 Today’s pick is the Riviera Popover from Bonobos. We were fortunate spend a few minutes chatting with John Rich from Oakleaf & Acorn a few years back, and while it was a brief encounter we left feeling like we’d met someone that we’d like to cross paths with again one day. Yesterday, Mr. Rich passed unexpectedly. He leaves behind a wife and children, and a countless number of friends who will miss him dearly. To help ease the burden, Old Try is preselling Live Rich prints. They’re going to print as many as they can sell and send the proceeds straight to the Rich family. Whether you knew John or not, this is a phrase that should ring true for all. Live Rich, friends. Don’t take today for granted, don’t skip out on an ‘I love you’ or an extra minute with a dear friend. 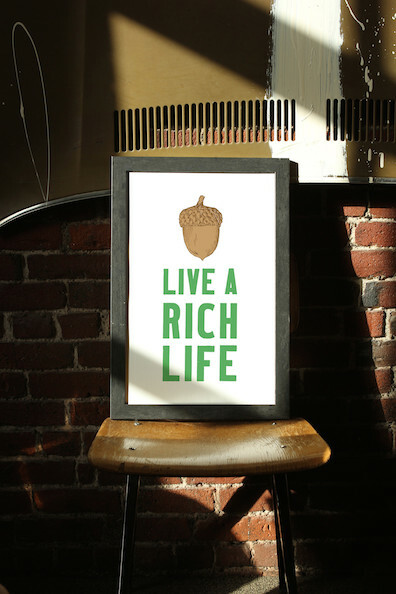 Live Rich. 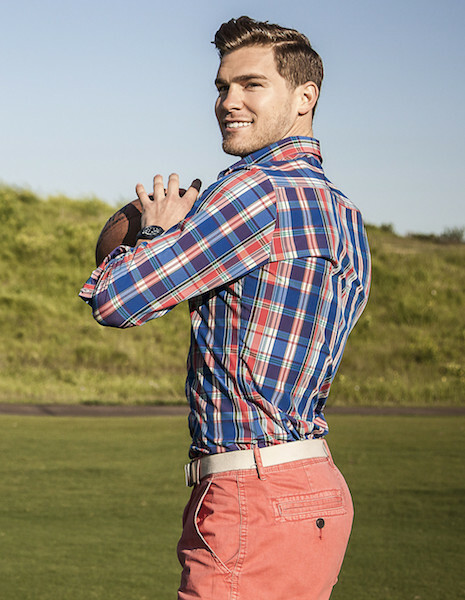 For quite some time, we’ve been singing the praises of Mizzen+Main and their cutting edge dress shirts. As of last Friday, their great lineup of shirts got even better with the arrival of their long anticipated Leeward Collection. Our favorite of the bunch is the Edison.